Now, that you have a business idea you need to look for finance. Getting a business proposal ready for review by financiers is not an easy task. It requires meticulous planning, collection of data, conduction of surveys and sometimes even building a business model in order to convince the investors. Each and every section of you business plan would be scrutinized by the investors hence you need to ensure that there are no loopholes in your proposal. Every statement and every claim in your report should be validated with evidence and data. All investors would want to see how well you plan to invest the money they give, how you plan to make it grow and what would be the profits. They would want numbers for all this. Numbers would give them the credibility that you can practice what you preach. Apart from your positive attitude and spirit you need to have solid data to convince your investors that you are serious about making the business work. You need to work it out and explain it to them on paper that you are capable of handling the associated risks and would go any lengths to make it a success. Finances and Records – the presentation of financial statements and its organizations are expected to be included in the business plan. Investors can check your credit record hence it would be wise to refrain from any devious financial reporting. If your credit requires re-sorting, do it as soon as possible. No investor would invest in a person with bad credit history. Marketing Plan for growth – detail out your marketing plan and show the investor how you plan to produce, price the product, promote it and sell it. A strong marketing plan has to be in place if you want the investors to take the risk with you. Ensure that your business plan should be flexible enough to deal with change or create in order to meet goals and aspirations. Conduct a couple of market studies or survey so that you have your own numbers as proof of what you can achieve. External market studies are too generic and might not be able to prove the point you want to make. Moreover, your efforts would be appreciated and might just as well showcase your sincerity towards the business plan. The better the evidence of your survey, the closer you are of getting the actual market. 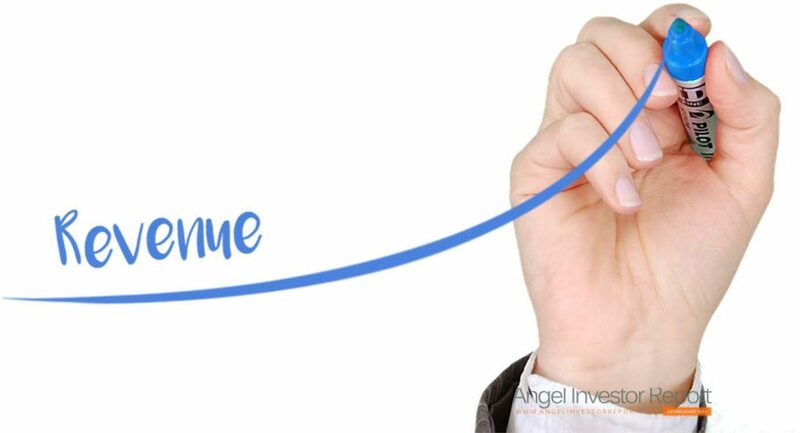 Revenue and Profits – it is wise to remember that your deal with the investors is purely a business deal and they would be looking for money, i.e. profit. Can your business proposal make profit for them? Will you be able to return the money you borrowed and still be in profit? If you have answers for all these with supporting statistics, you might just be close to landing yourself a deal. Repeat sales are the best way to profit. How you can get this and the strategies that you plan to use can be elucidated to gain confidence. Exit Strategy – this of utmost importance since investors need to get out under adverse circumstances. Hence, if your business proposal is not successful they need an insurance that they can still recover their money. It is important to balance this issue in your business plan and clearly show that this would not happen but you are aware of this possibility and reveal the strategies outlined. The financial aspects of your business plan should be detailed and demonstrate the various prospects of growth, revenue and profits. Though, this might be the most difficult part of your business proposal, this is also the most important. This is the only part of your business proposal that investors and bankers really care about. This part should be well documented and involve numbers as well as projected plans in detail. Start with your expenses for a beginning and then go on to estimated regular fixed costs. Growth forecasts should be supported with forecasts for regular fixed costs and variable expenditures that cannot be predicted. Common fixed costs – insurance, rent, personnel, loan payments, advertising and promotions, payroll expenses, utilities, salaries, legal, accounting, taxes, dues and subscriptions. Variable costs – repairs, maintenance, depreciation and miscellaneous. Monthly profit, loss and cash flow for year 1. Same information on quarterly basis for years 2 and 3. Mind you, this is just a guide and business projections can stray from the assumed finances. You can take help and use some software to aid in coming up with estimated numbers and assumed profits. Do not forget to include a balance sheet, profit and loss statement and a cash flow statement in your business proposal. You can also include a lost of loans you have applied for, your supply list and capital equipment, a graph showing your break even analysis, sources of revenue and their uses. These can add lots of value to your business proposal. All investors like explanations to be shown in numbers but this should not let you neglect the words. Describe the numbers in simple yet correct words so that investors can understand what the projections are and how you came up with them. Explain what a certain line item actually means. If possible, plan and write down a business model with all aspects of the business proposal dealt and explained with. Provide graphical representation of all your estimates regarding growth, profits and revenue. These can be easily understood and hence be able to give investors a comprehensive idea of your business proposal as a whole. Impressing investors with a detailed and clear business proposal report and supporting data is your way to bagging that perfect deal.